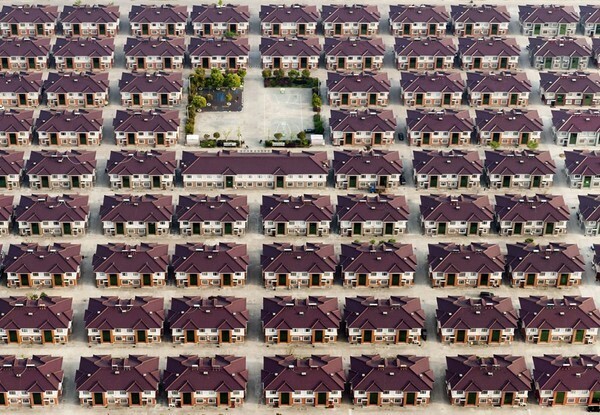 Imagine if you will a street on which there are three identical houses. I’m not talking about similar houses. Not houses that look kind of the same. I’m talking about identical houses. Built the same year, in the same condition, with the same design and square footage. Even the colors are the same. If House #1 sold for $400,000 dollars, and House #3 also sold for $400,000 dollars—what is House #2 worth? The answer is obvious–$400,000 dollars. That is how you value an asset. There is no better data-point for a valuation than a recent transaction involving a similar asset between two arms-length parties. But what if you could buy House #2 for $100,000? Would you—the exact same house for one quarter the price? That’s the opportunity today with the most mis-priced oil producer I have ever seen. There was a major land deal done right beside this junior stock—at FIVE TIMES the valuation of said junior stock. My subscribers and I started accumulating the stock—so now it’s only undervalued by 400%, not 500%. It’s true–this micro-cap producer is trading for one-quarter the price of an asset sale that transpired just days ago. This isn’t a good opportunity. This is a truly unique set of circumstances. Where I don’t just suspect a company may be ridiculously undervalued…I am certain of it. Acreage directly offsetting the land that this little company owns just sold in an arm’s length transaction. It would not be possible to obtain a better data-point from which to value this micro-cap producer. And when something is this clearly mispriced the opportunity doesn’t last long—even when nobody is paying attention to junior oil producers. This is the kind of unique set of circumstances that you can’t let pass by. Get the name and symbol of this stock—and I haven’t seen such huge, short-term gain potential in years—RIGHT HERE.